We all know about Mount Ventoux and the Stelvio, but how about some lesser known rides that should be on your bucket list. 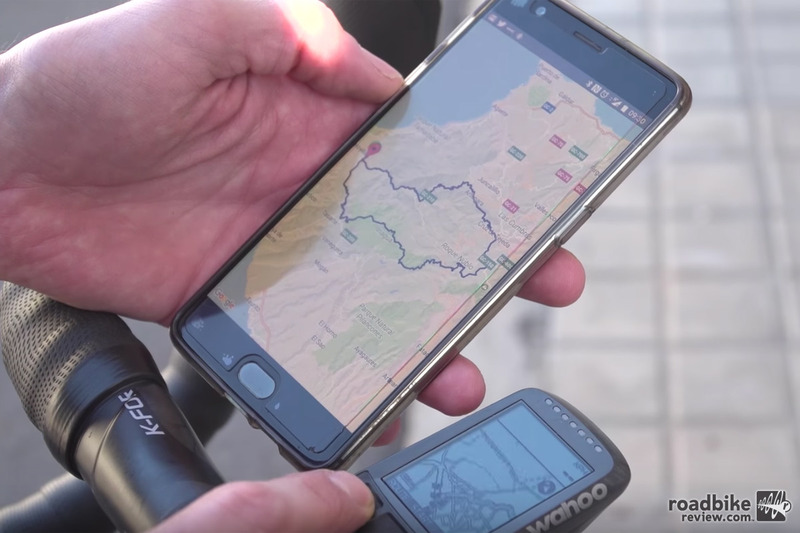 In this episode of GCN’s Rides to Do Before You Die, they travel to Gran Canaria in the Canary Islands, which is an African archipelago that’s part of Spain. This dreamy ride is a mix of tough climbs, sinuous descents, and ridiculously perfect road surfaces, all surrounded by breathtaking scenery. Press play and start planning your next cycling vacation.